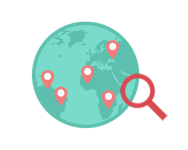 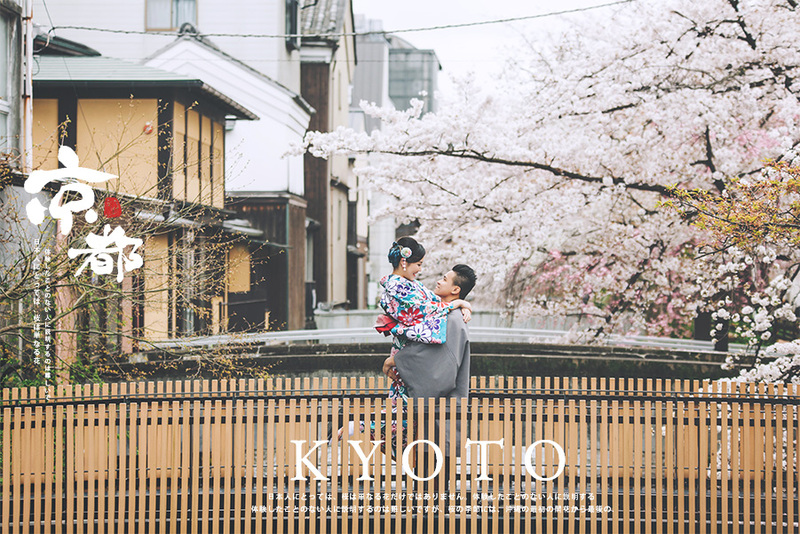 Kyoto, Nara & Osaka are all located within close proximity. 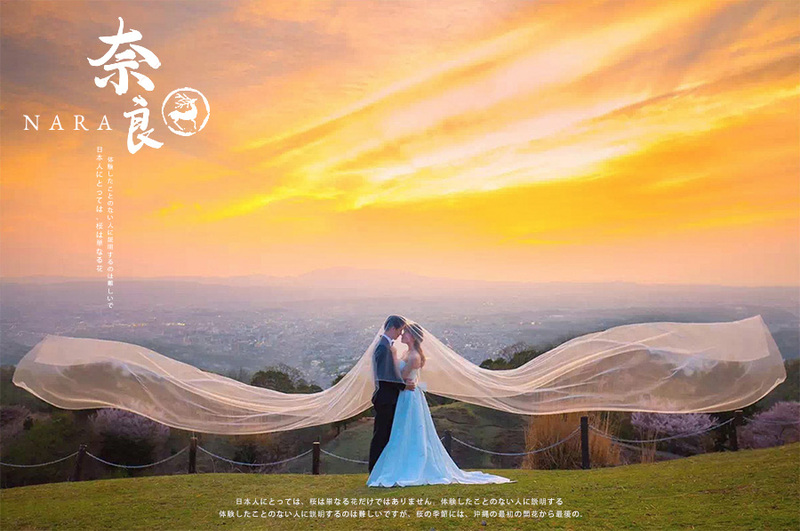 Each cities has its own unique charm and personality. 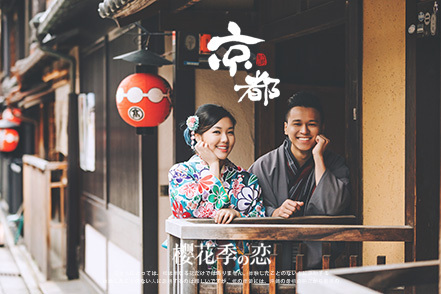 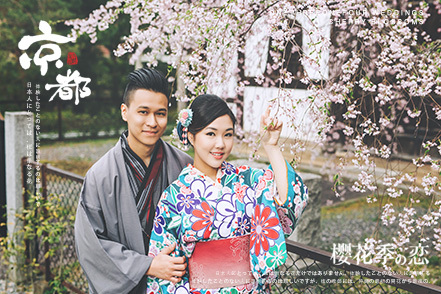 Our intercity photoshoot package covers all three cities in a day and we promise to bring you to the best cherry blossoms spots. 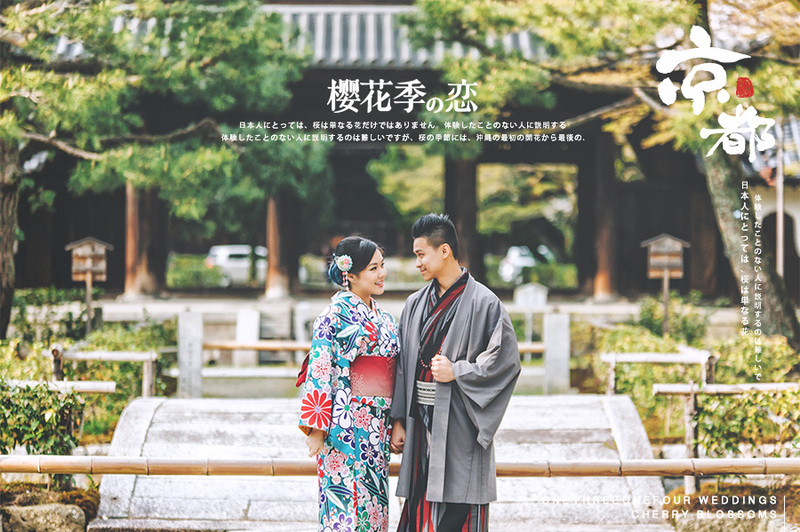 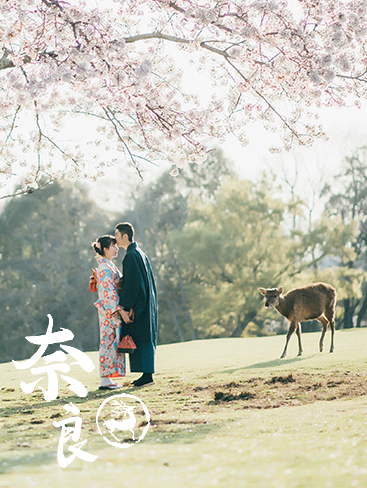 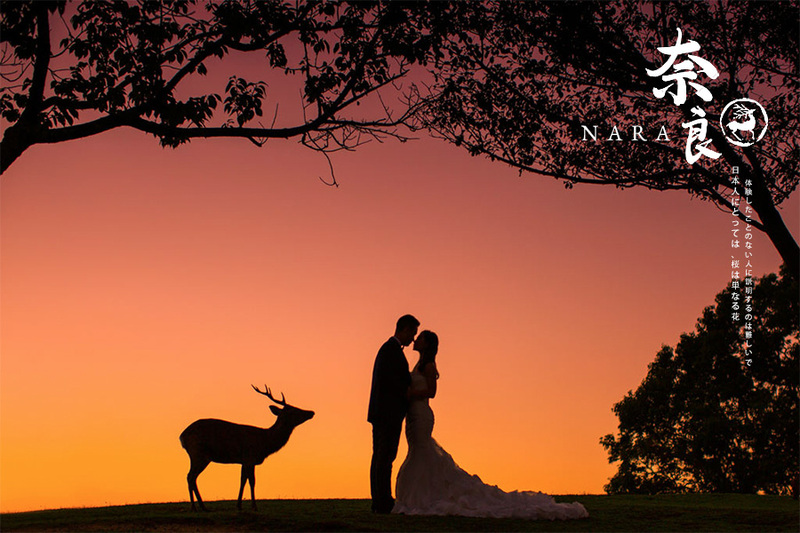 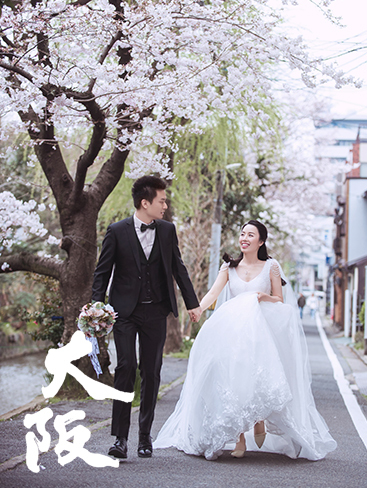 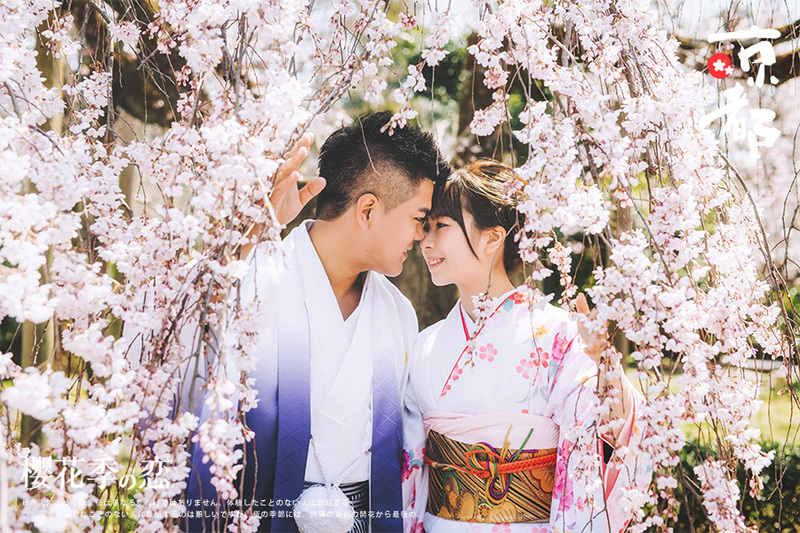 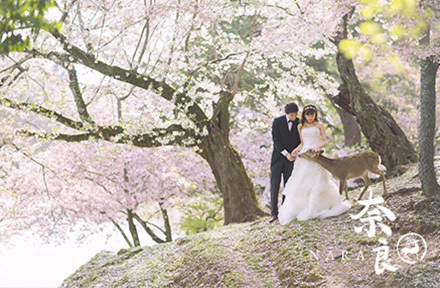 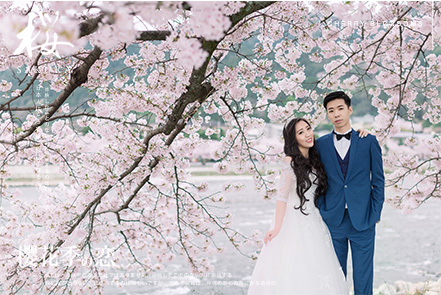 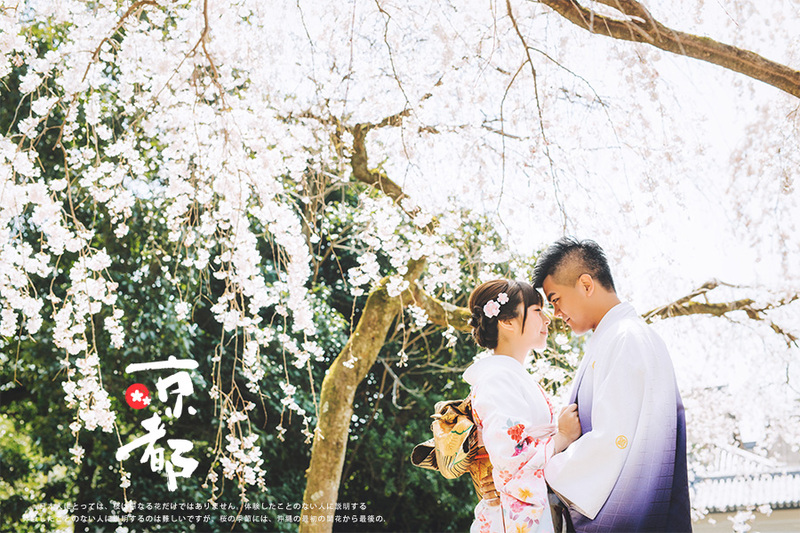 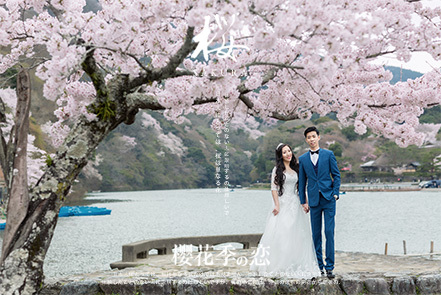 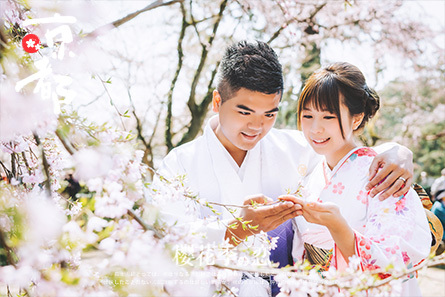 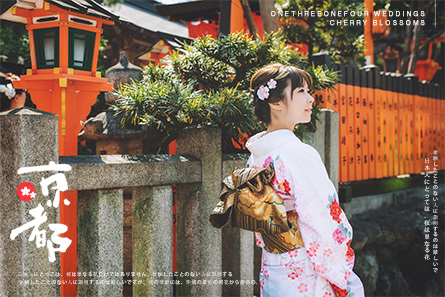 The sakura season is one of the most romantic seasons for a gorgeous pre-wedding shoot. 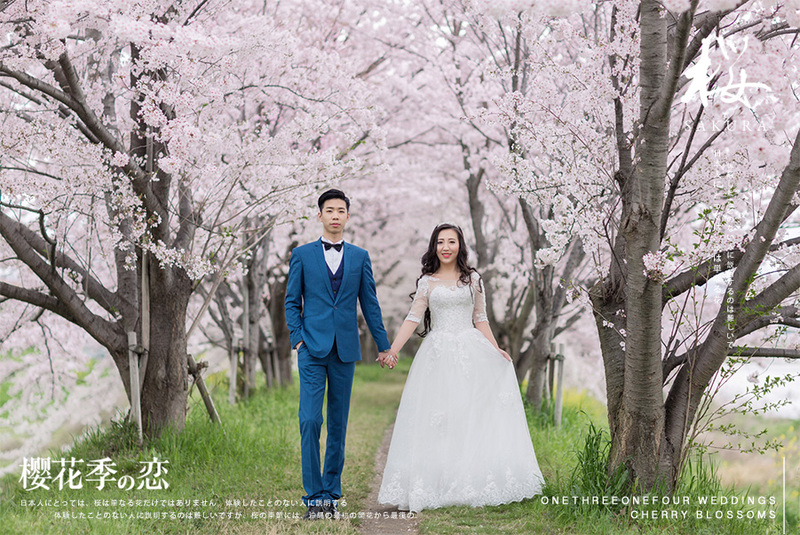 Walk on a flowery path, is like to walk on a path filled with happiness. 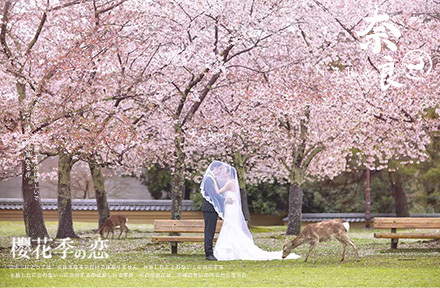 And Japan is blessed with beautiful pink sakura flowers! 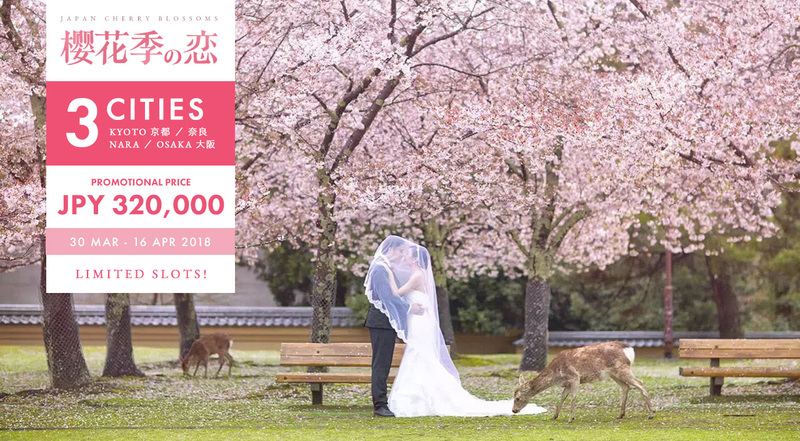 Available across Kyoto, Nara & Osaka.